It embodies our long-standing strengths in servicing the trade market. It’s about owning what we’re good at - the place that understands the trade and is serious about meeting the demands of your business. A place where you can get in, get out and back to site in no time. And it’s our vast trade retailing experience that gives us the credibility and know-how to meet the needs of our DIY customer too. We have the right range to tackle all the hard jobs. 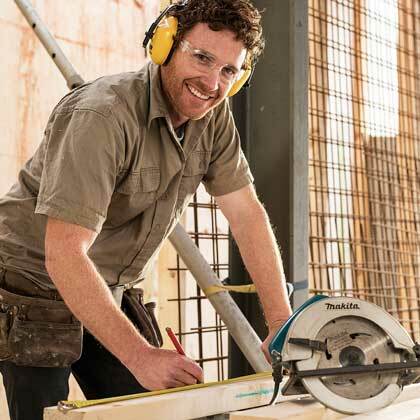 From plan take-off to supply (and everything in between) you can count on us to be your one-stop centre for all timber, building supplies, hardware, tools, paint, adhesives and outdoor home-building needs. And more. 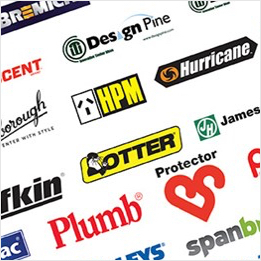 Each of our stores are unique in the products they stock but one thing you can count on in every store is that you’ll get quality brands at the right prices. Our experienced and passionate staff have the in-depth knowledge for advice on projects inside or outside the home. 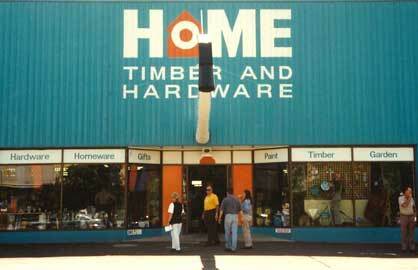 In March 1993, and with a bold turquoise and orange identity, Home Timber & Hardware was launched as the result of a merger between Home Saver Timber & Hardware and Homestead Hardware. 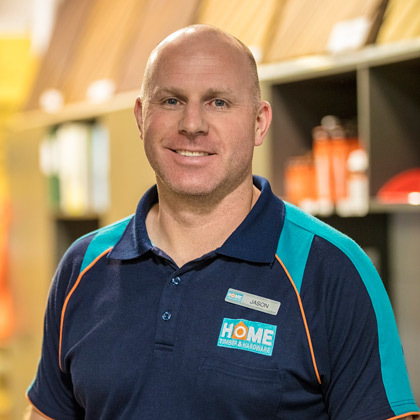 Since then, Home Timber & Hardware has grown into an iconic national retailer with formidable expertise in buying, construction and industry knowledge. 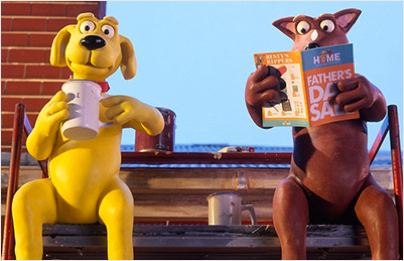 And still along for the ride is our two loveable canine buddies, Rusty and Sandy, who became same about when the brand was formed in 1993 and continue in their ‘dog ambassador’ roles to this day. 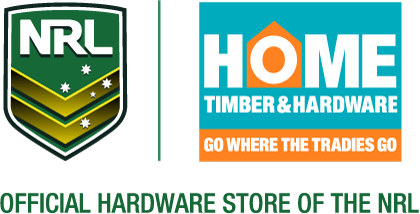 At Home Timber & Hardware, we love Rugby League and do all we can to promote and support the game. And that’s why we are the Official Hardware Store Of The NRL and have proudly sponsored the league since 2010. And, of course, Home Timber & Hardware also gets behind its local sporting clubs and community groups too.